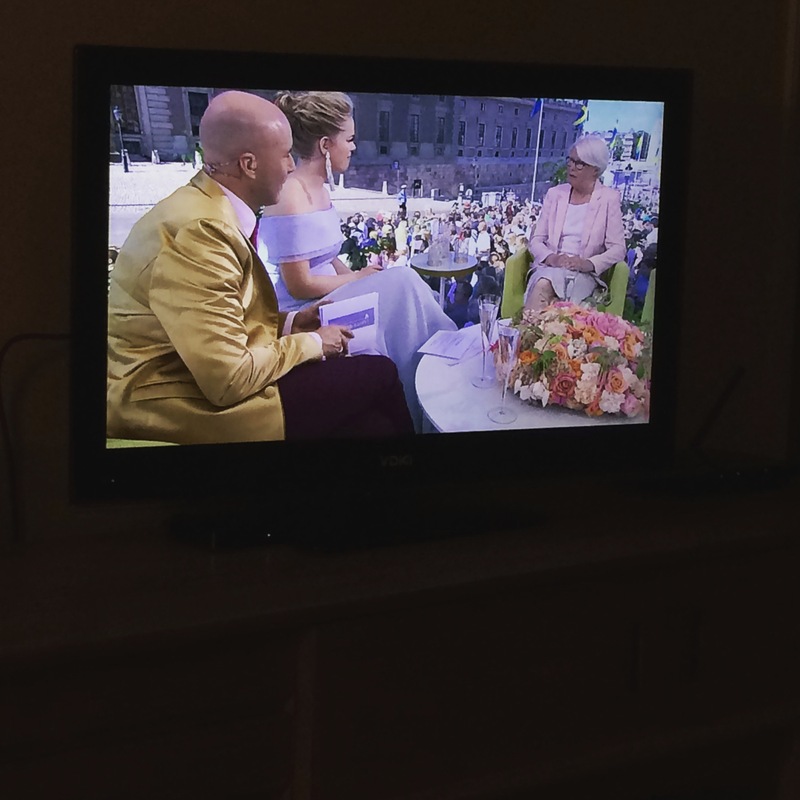 When you are all the way in Hong Kong and you are missing the Swedish summer (best summers in the world), you try to stay connected to what is happening back in Sweden. This means a variety of things – including watching things like Eurovision Song Contest (Sweden won again this year!). 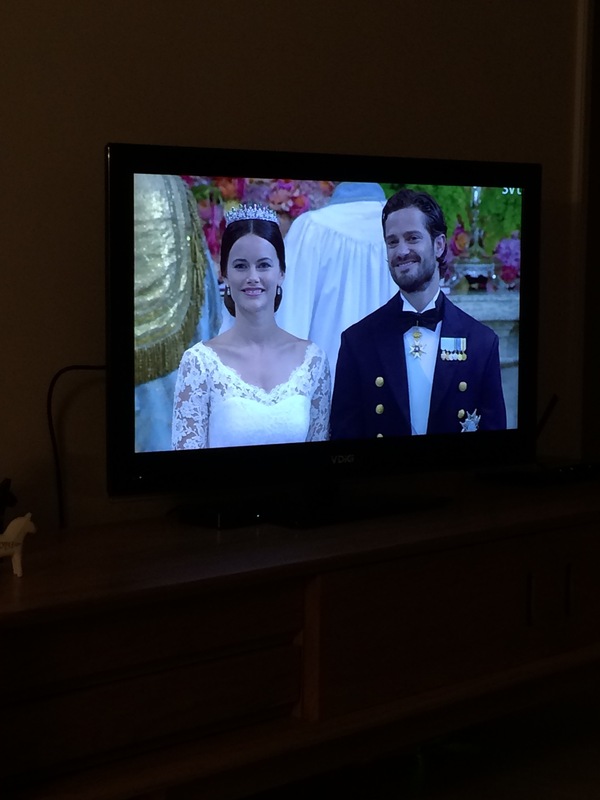 This weekend, it meant watching the Swedish prince, Carl Phillip, get married to Sofia Hellqvist. 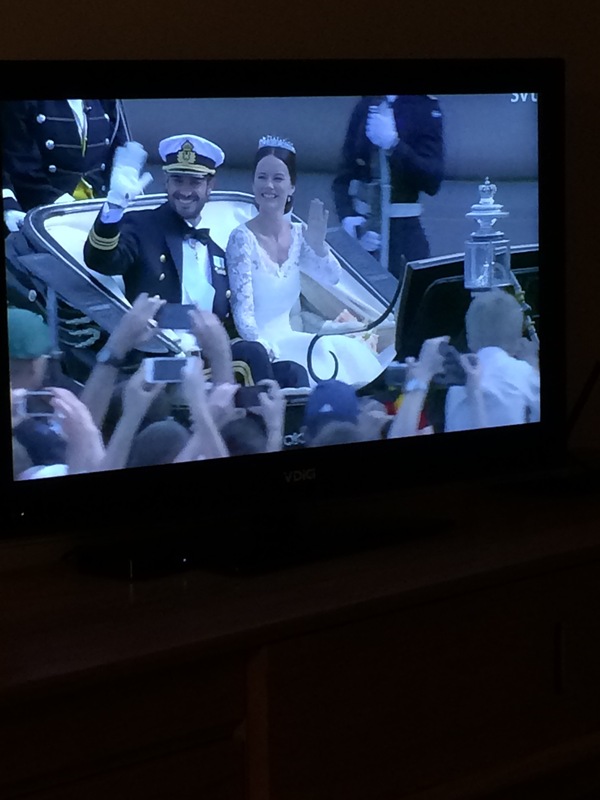 My wife is madly in love with the Swedish royal family and can talk for hours about how good they are for Sweden, and why they are important. As an American, royal families are not really in our blood, except as some interesting thing that other countries and Disney movies have. 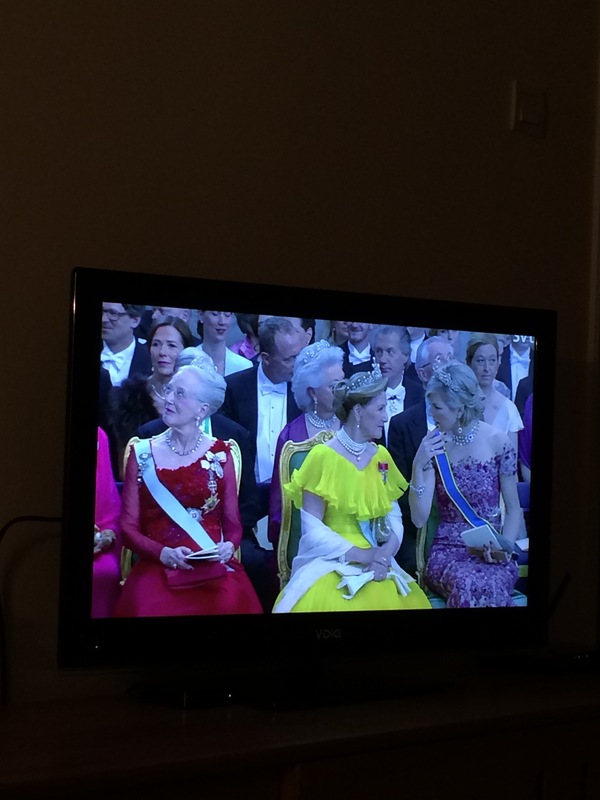 But I have gotten infected by my wife’s thinking, and I also can appreciate the Swedish royal family and what they do and stand for in Sweden. 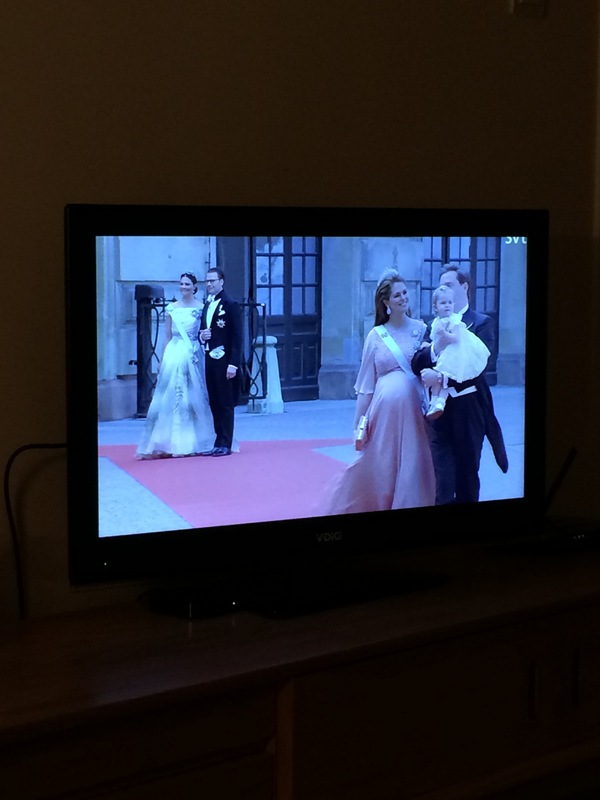 Swedish television network SVT has an app and allows you to stream many of their programs, no-matter where you are in the world. 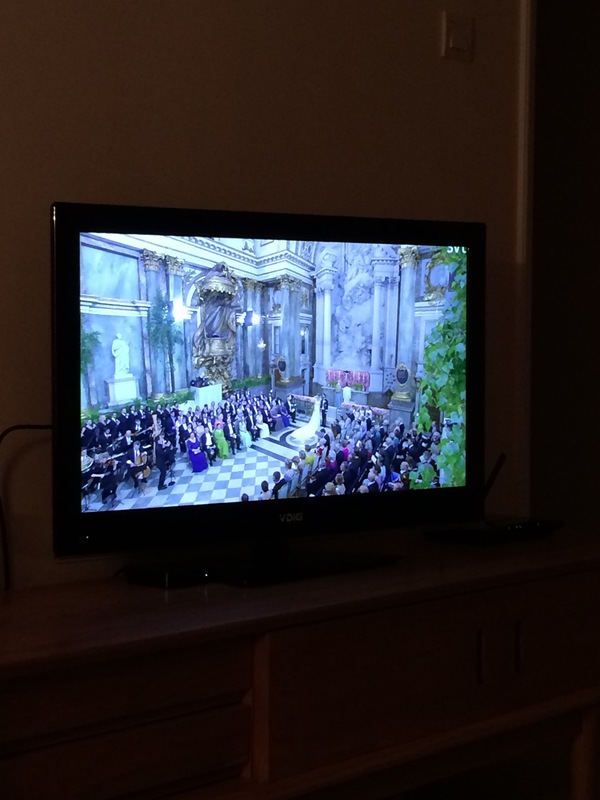 So, we put the little guy to bed and nestled in to watch the wedding. 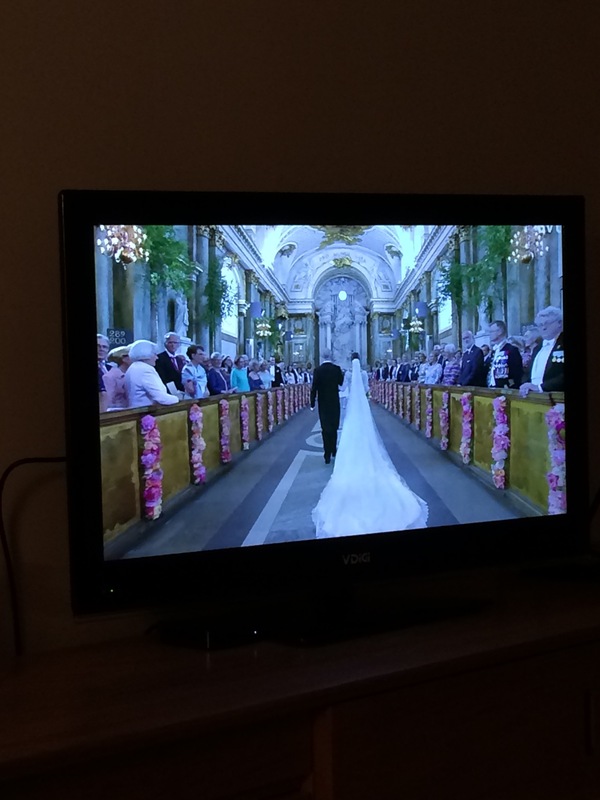 Watching a royal wedding is a lot like watching the Super Bowl – there are hours of “pre-game” analysis and discussion, side-stories, and other things before the actual event. But when it finally comes, it’s great. 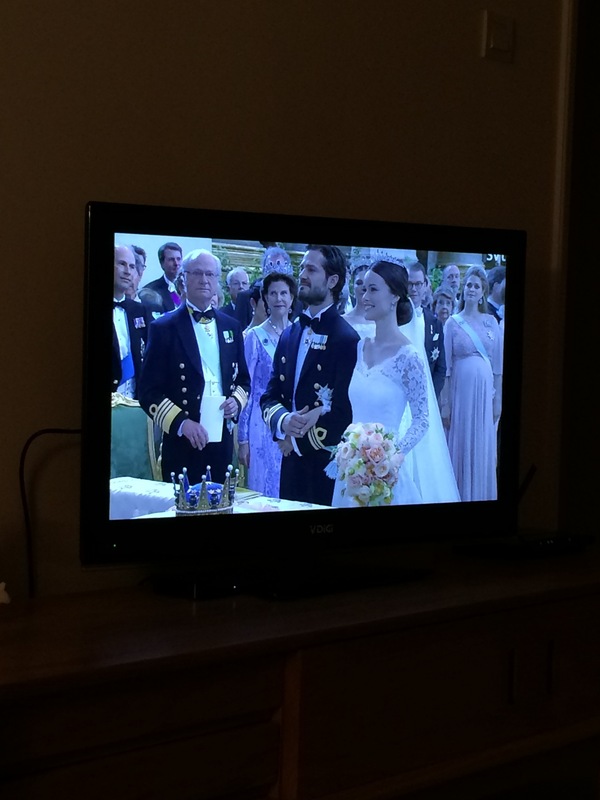 This wedding was absolutely beautiful, and I am glad we watched it. I wish we could have been there in Stockholm to feel the city’s energy – but at least we could join in this way. and a bunch of real-life queens, too! ← Day 104: sleep pattern change – again!